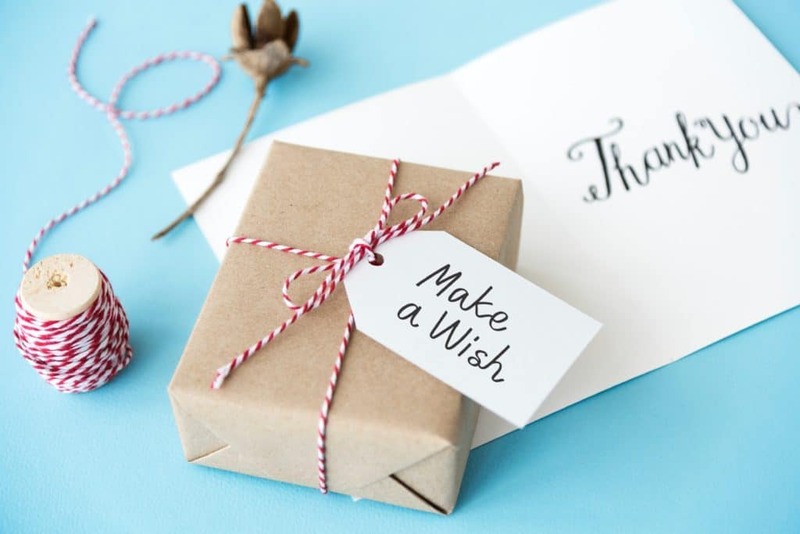 Disclaimer: Some of the items listed in TheCubicleChick.com’s 2018 Holiday Gift Guide were sent by the brand or company for promotional consideration. This is not a paid nor sponsored post, and all opinions listed within belong to the author and are not indicative or any brands or companies mentioned. 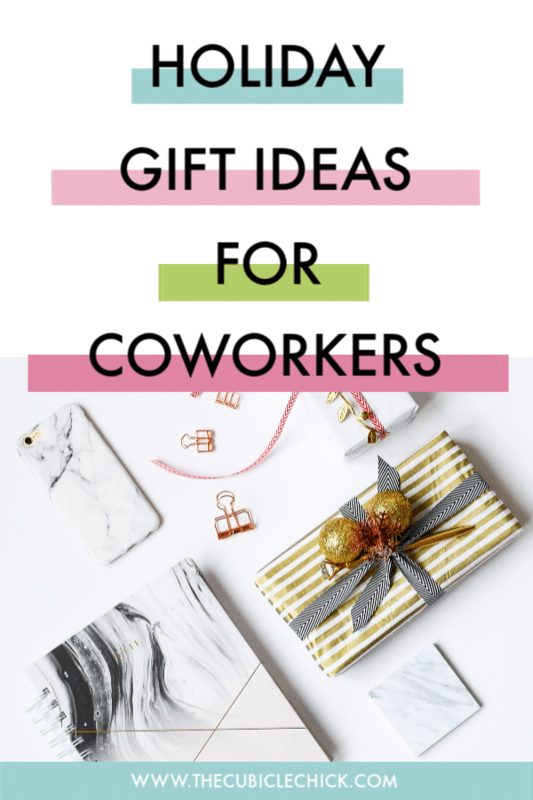 No matter if you have a white elephant party at work or want to give something special to your Work Wife or Work Husband, I’ve got a list of fabulous gift ideas for your coworkers that they will love. They are all affordable, thoughtful, and a few can even make them more productive and efficient at work. 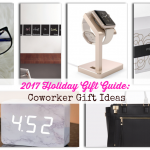 Feast your eyes on my Gift Ideas for Coworkers—plus, I am giving away one of the items listed, so pay attention. 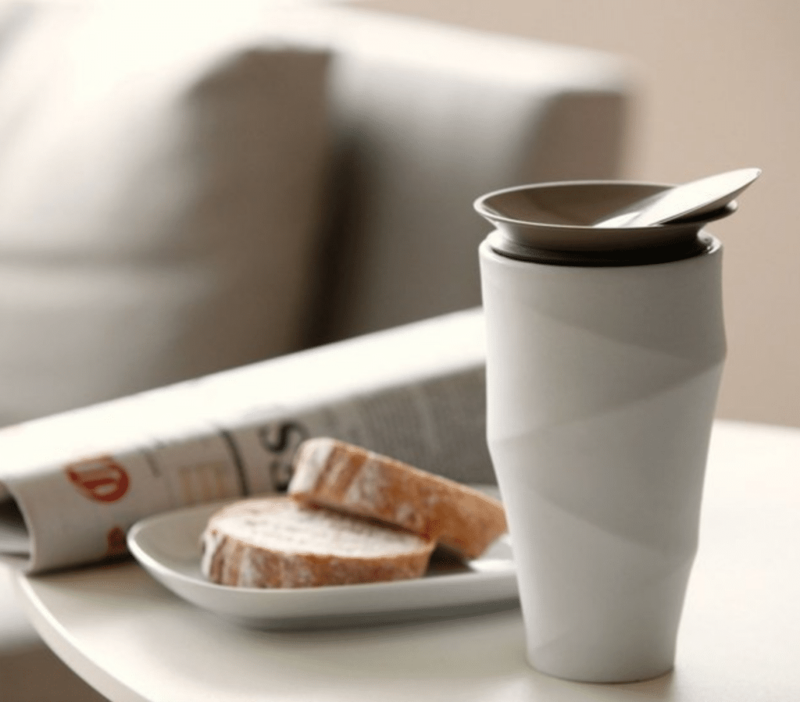 A cup that can keep coffee warm during a long commute? That’s what the Wave Commuter Mug offers. What coworker wouldn’t love having this as a gift? $69.00, Fancy.com. Give the gift of wellness from on-demand Zeel massage. Licensed massage therapists will come to your home or work and give clients a massage from their menu of services. You can purchase a paid membership or buy a massage through their ala carte option. Click HERE for more information, and make sure to download their app. Who doesn’t like a good cheesecake? 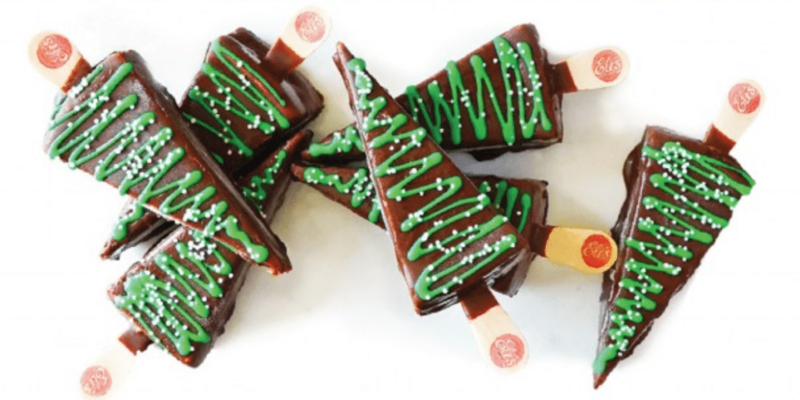 And what’s better, this is a cheesecake treat on a stick! I’ve featured Eli’s Cheesecake before, so I feel super confident about putting their Holiday Dippers on this list. Plus, if your coworker shares it with you, it’s a win/win! $35.95, Eli’s Cheesecake. 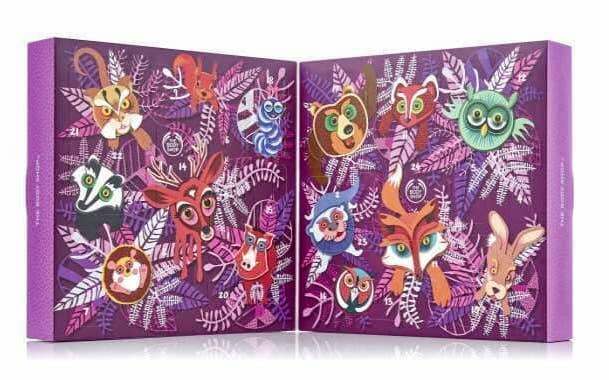 Your coworker will love 24 days of surprises with the 24 Days of Enchanted Advent Calendar from The Body Shop. Each day, they can experience a new treat that is bath & body, skincare, make up, hair care and accessory related. $70, The Body Shop. 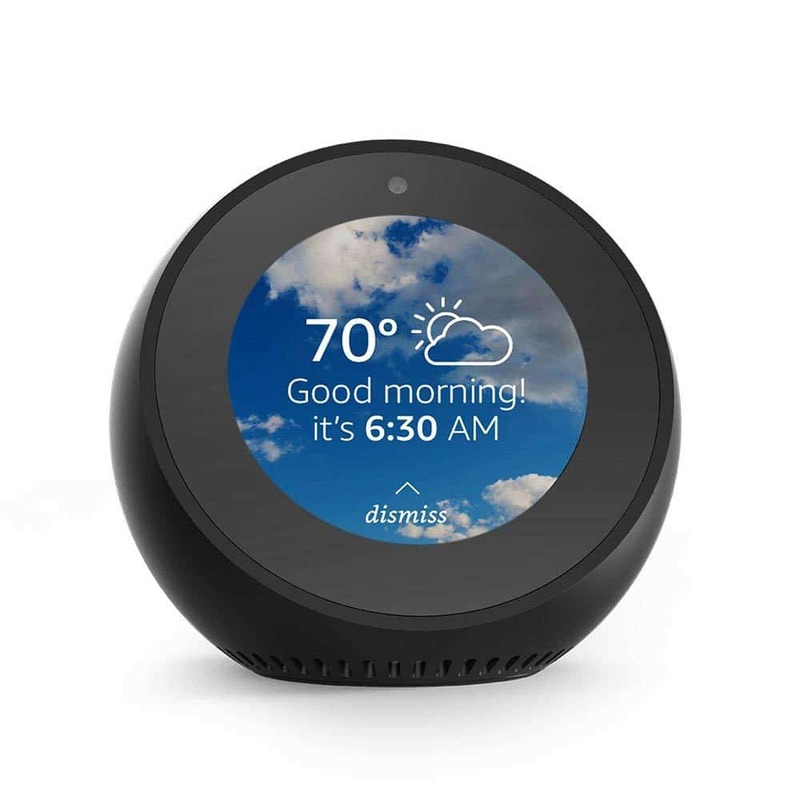 It’s like the Amazon Echo, but with a screen. Powered by Alexa, it works as your assistant to help your coworker work smarter, not harder. It can make calls hands-free and works with other smart home apps to control settings. Amazon, $129.99. The Daypack is a functional backpack that has room for everything you need. 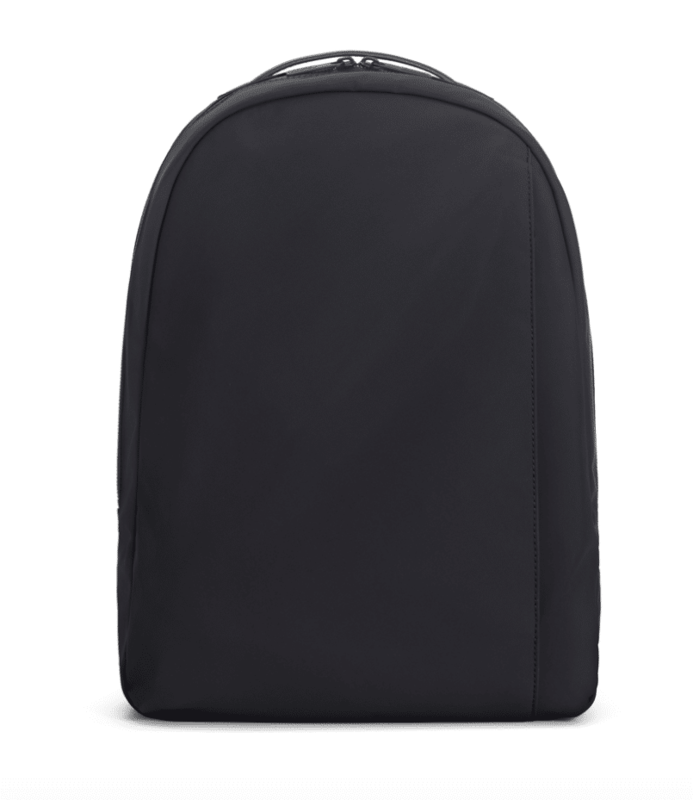 Zippered inside pockets and intuitive design makes this backpack a winner. $145.00, Away. These aren’t your average wireless earphones. The True EVO Wireless Headphones by Altec Lansing have a built-in Voice Assistant with Siri and Hey Google, and announces name/number when someone calls. It also includes a wireless charging case and gives up to 4 hours per charge. They are also sweatproof and waterproof. Retails for $99.99. I’ve been using them for the last two weeks, and I love them! So much that I am giving a pair away below. 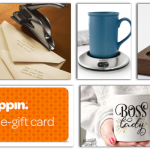 Just follow the Rafflecopter prompts, and voila, you are entered! 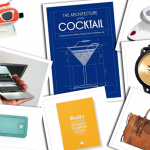 Whatever your pleasure, there should be something on this list of Gift Ideas for Coworkers that will suit the fancy of your colleagues. Here’s to giving the very best! Thanks for the gift ideas and tips, Danyelle! Looking forward to checking these items out. You are welcome! Thanks for stopping by and for sharing on Twitter! I would like these for when I go walking. The wires of my headset get in the way. I would enjoy having them for when I am doing my house cleaning. I would be buying the travel mug for myself, lol. But the cheesecake would be a nice office gift that everyone could share. My husband would love these headphones. I would love to gift them to my amazing partner! I’m tired of the wired getting caught on things and breaking. Would love to try these. These would be so convenient on hikes. No wires to snag on branches. Ideal! These would be great for cleaning, no cords to worry about! I would love to win these headphones to gift them to my significant other. I’m currently a post-secondary student and money for extra’s such as gifts is tight. I would be so excited and happy to win these headphones! They look awesome and my current headphones just died. Thank you! I’d like to win, because this would be a great stocking stuffer for my son, who goes through a lot of ear phones. These would be great on an airplane! Would love to have a pair of wireless earphones. These look so cool! I would love them for my Uncle, actually. I have really loud neighbors so I have to wear headphones when I work or cook outside. The wires always get in the way and I am constantly ripping them off my head. I would love to win the headphones because I love my music and I go everywhere with music on! Built in Siri? How cool is that!! I’d like to win because these look nice. I would love to wear these when I go to the gym. These would be great to use while working out or during my commute to work. No matter what I do, I am continually catching the headphone wires on something. I feel like a fly in a spider web. I would really like to win the True Evo Wireless Headphones, because of the built-in Voice Assistant. Wireless headphones would be great- to not have wires bouncing around while running. I haven’t tried any type of wireless headphones, and these would be great for when I go out on a hike. I love to have wireless earphones for when I am doing my daily workout. I have not tried wireless headphones yet and they would be so awesome for my long walks. The wireless headphones would be perfect for my husband. I’d love to win these to give to my husband as a gift. I would like to win because my current earphones are crappy. These would be perfect for my son who has special needs. He gets tangled up in regular ear bud cords & having a wireless pair would make things easier for him. Well, I’ve been trying to figure out the gym and also how to use Spotify so I can get some of this chunk off, lol. So headphones would be great for the gym. They look very cool and I need a pair. I would like to win these to use when i am working out on the elliptical. Wow! I would LOVE to win these! They would be perfect for when I’m working out. The last few months I’ve finally made fitness a habit but oh man, the cords on my headphones get soooo annoying!! I would like to win because I think a wireless option for headphones would be awesome. I would love tot win the True Evo Wireless Headphones because I am still my reliable wired headphones. I need an upgrade. I would like these for when I walk on the treadmill. These are all really fun ideas. A little pricey for any of my co-workers, though. Haha. 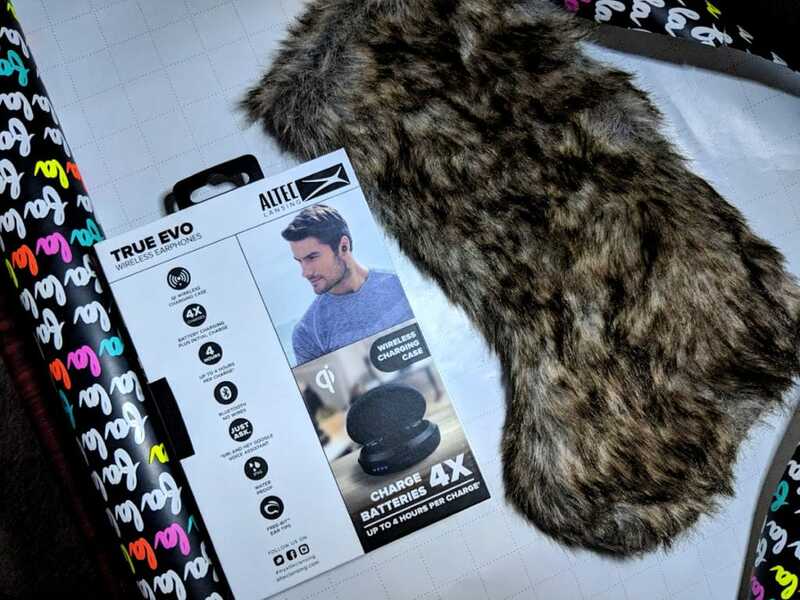 The wireless True Evo headphones would be great for handsfree device I can use while driving and be able to talk to my voice Assistant when needed.